When two or more people disagree about various issues (either personal or business-related), they go to court to settle things so everyone can move on. We get that. We understand that they require a third party to resolve it. But what happens when various government entities have to go to court to resolve their matters? Well, the courts win, for one. For example, the U.S. Dept. 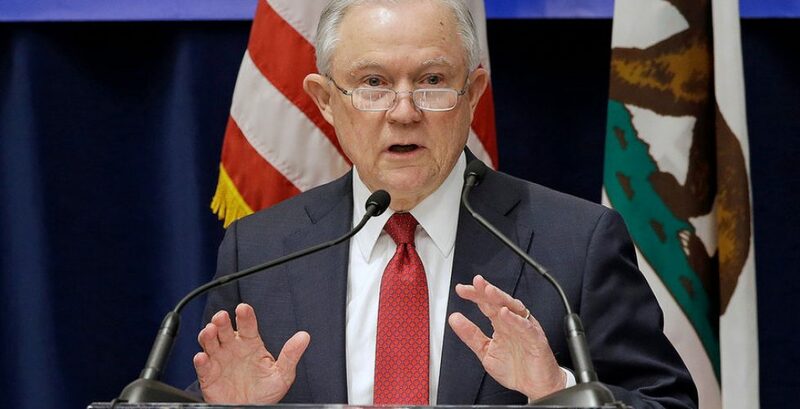 of Justice recently filed a lawsuit against the Golden State of California to block its “sanctuary” laws enacted last year, claiming the laws prevent federal immigration officials from doing their jobs. And they do, while at the same time providing a great deal of confusion and fog for just about everyone involved in an already heated issue. Which is a great point because we all recognize that people and businesses have a hard time resolving their disputes without the courts, but you might think government bodies could figure things out without resorting to lawsuits, right? Unfortunately this isn’t true and the courts will need to weigh in on this and many other fed vs. state disputes in coming years. Disputes are everywhere. So when they affect YOUR business or YOUR life, call in the federal and state-friendly litigator Dean Sperling who will work to resolve YOUR matter with YOUR best interests in mind!